Did you know that the ancient Greeks cultivated leafy greens and that by the Middle Ages kale had spread through Europe and Asia? Why, pray tell, are the French, those culinary kingpins, so late to get with the kale program? 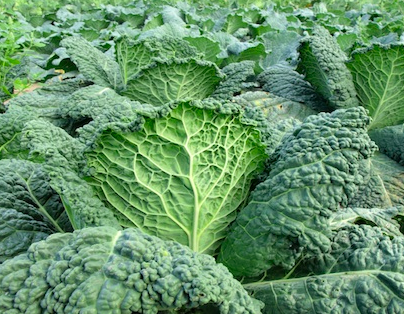 I mean if kale is on the menu at the Cheesecake Factory…Anyway, when I recently read about kale’s illustrious history I immediately thought about Deborah Madison’s newest book, Vegetable Literacy, which is not only filled with 300+ recipes, but also photos that are just as mouth-watering. 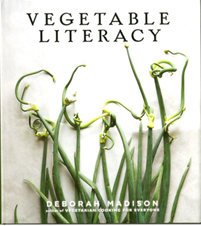 If you are unfamiliar with Madison check out her website, deborahmadison.com. 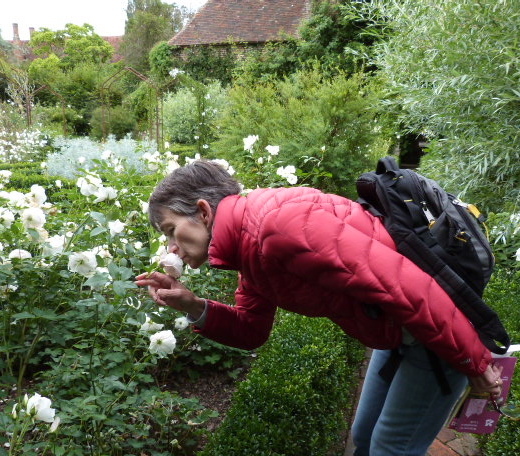 For starters, she is a Chez Panisse alum and founder of Greens restaurant in San Francisco, one of the first Bay Area eateries to feature a farm-driven menu – in 1979! It lives still and you’ll find kale in the Breakfast Tartine. Speaking of oldies-but goodies, I was drawn to an ad in one of the cazillon “healthy eating” magazines I like to thumb through. 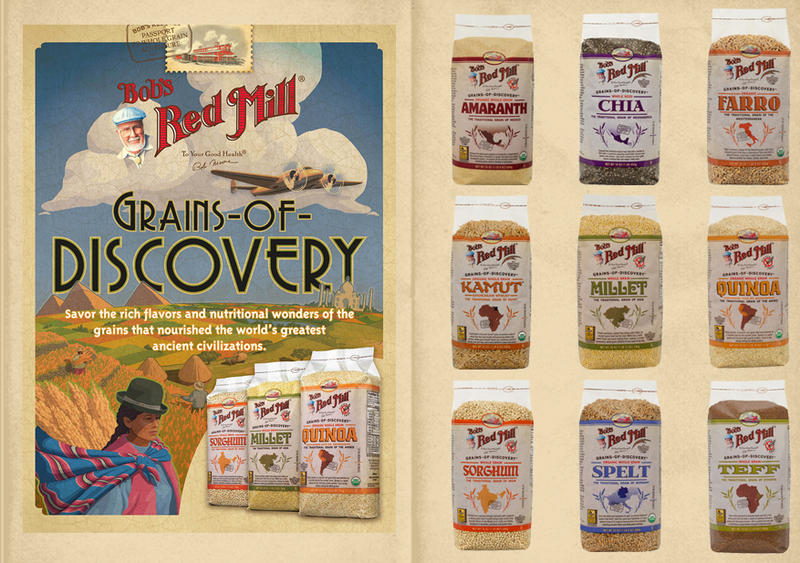 Who knew about all these great grains? 1. In a medium saucepan, heat 1 tablespoon olive oil over medium heat. Add the onion and sauté, stirring frequently, until translucent, about 5 minutes. Add the quinoa and sauté, stirring, until lightly toasted, 2 to 3 minutes. Add the water and kale, stirring to combine. Bring to a simmer, then reduce the heat to low and simmer, covered, until the quinoa is tender and the water has been absorbed, 15 to 18 minutes. Transfer the mixture to a large bowl and let cool. Stir occasionally to bring the warmer part of the mixture up from the bottom. 2. In a small bowl, whisk together the vinegar and mustard until smooth. Add a pinch each of salt and pepper. Slowly add the remaining 3 tablespoons olive oil, whisking continuously to emulsify the dressing. 3. Drizzle the dressing over the cooled quinoa mixture. Stir in the pine nuts and Parmesan cheese and season to taste with additional salt and pepper. Cover and chill completely, 2 to 3 hours. Stir just before serving to fluff the salad and break up any clumps. Do you ever feel embarrassed, reticent when talk turns to books EVERYBODY seems to have read, should have read and/or raved about and you either have never heard of the book, didn’t get all the fuss about it or were scared to give it a try? Take Ulysses for example. That James Joyce opus certainly falls in the supposed-to-have category. Any serious reader has cracked that classic, appreciates its ground-breaking merits, right? Now, in one of the many current articles featuring the writer Donna Tartt, author of one of this season’s most talked about novels, The Goldfinch, she reveals “I know I don’t love ‘Ulysses’ as much as I am supposed to..” Does this comment from such a well-read, literary heavyweight allow me to remove my dunce cap, temporarily at least? In every photo, with her signature severe coif and clothes, Tartt casts an intimidating presence, a look one interviewer nailed as a cross between Anna Wintour and Oscar Wilde. Scary like Ulysses. Will I turn the 700+ pages of The Goldfinch which comes out tomorrow? Perhaps. The advance word says I should. 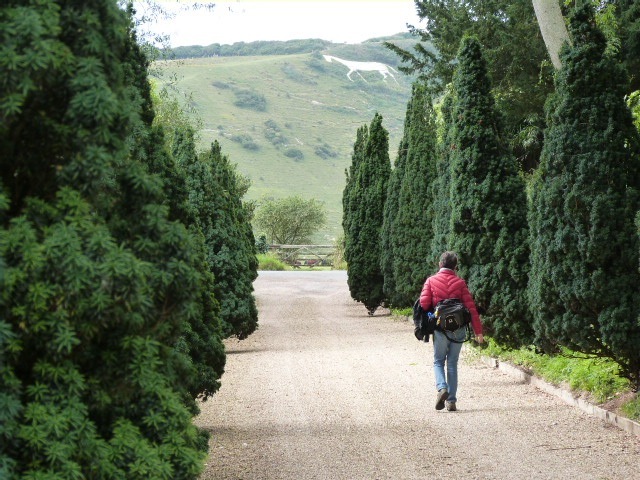 “In England’s green and pleasant land,” the last line of William Blake’s “Jerusalem” (1804), was on constant replay during our trip to England. How could it not with this country’s vistas of rolling verdant hills. Our journey was a year ago summer, but the memories linger as does “Jerusalem.” Written to music in 1916, “Jerusalem” has been a graduation standard at the Greenwich Academy since 1934, although it was tweaked a bit for Academy voices. “England’s” was changed to “this our.” I spent my early ed years at the Academy and that’s where I was first introduced to this hymn. As music has a way of doing, “Jerusalem” anchors a time and place for me. The more rousing the rendition, the more misty-eyed I become. 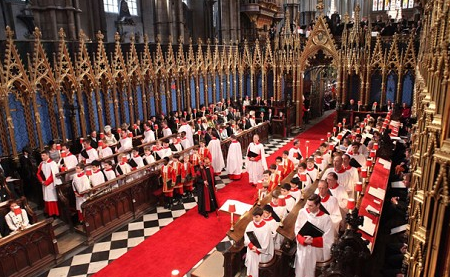 So, naturally the flood gates opened when the choir sang it at Prince William and Kate Middleton’s nuptial in 2011. ” ‘Jerusalem’ is the one hymn the British all know and break into song when mentioned,” my sister-in-law Jane told me. “It was a great choice at the royal wedding. 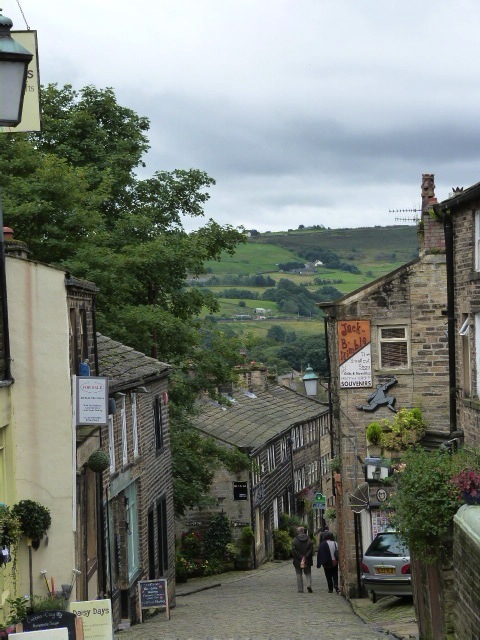 I actually grin when I think of all the folks watching singing it together, in the parks, streets, homes.” Jane, who is English and her husband, Bill, Jack’s brother, were our Yorkshire traveling companions. Bravo to the Royal Duo for including “Jerusalem,” especially since it’s been banned at some churches for being “too nationalistic.” The hymn has been interpreted in different ways over the decades. Some see it as Jesus arriving in England to create heaven amidst the “dark satanic mills.” That gloomy reference, the line at the end of the first verse, is often thought to refer to the Industrial Revolution. 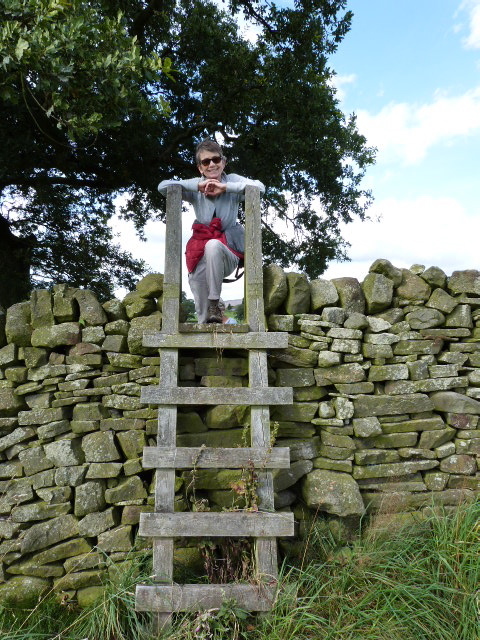 Scanning the breath-taking English countryside, the “heaven” thing works for me. History lesson over. Let us venture forth with highlights from our trip. 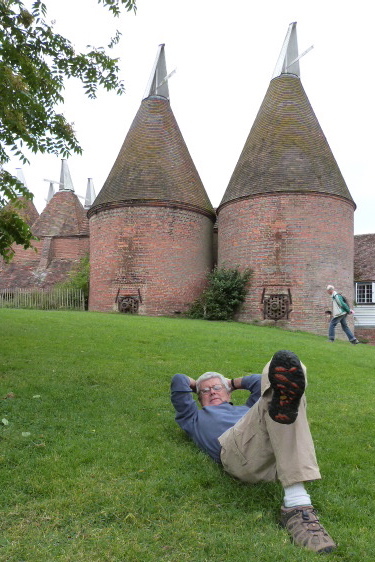 I LOVED every minute of this excursion, except motor-vehicling it on the left-hand side of the road. Oy. A heartfelt thank you to Jack who gave in to this culture fest in lieu of our usual kayak/hiking/biking fare. “It’s your turn,” he said. Copy that! The blue markers on the map above designate our stops – not to scale!! 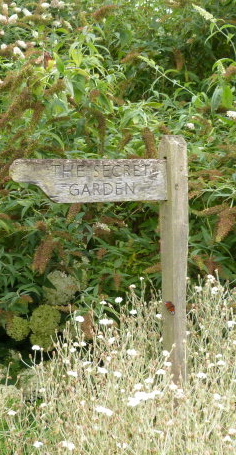 Our Trip to Bountiful followed in the footsteps of writers, one very special gardener and a whimsical artist. It all began at Heathrow Airport where we dragged our jet-lagged bodies off our flight from Denver, found our way to Hertz and gingerly headed west. 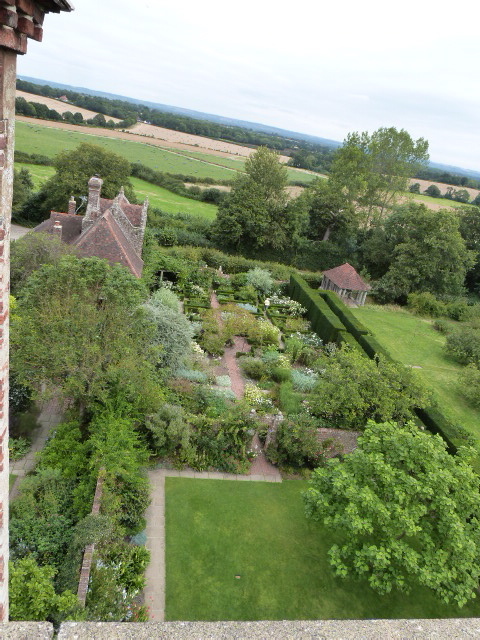 After a few missed exits off the motorway, we gratefully landed at Rockwood Farmhouse in Newbury, West Berkshire, just up the road from Highclere Castle. This is the area of blue symbols above Southampton on the map. After our full, English breakfast at RF, we rolled into Highclere Castle which you’ll recognize as none other than Downton Abbey. It was minutes away. 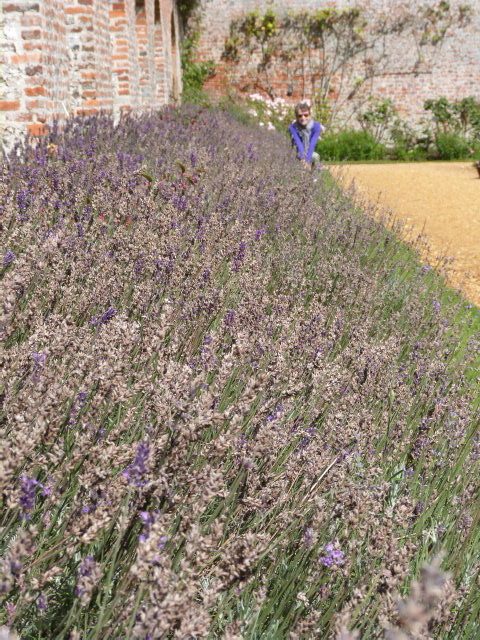 By the way, the garden you hardly ever see on TV is at the top of my home page. Look up! 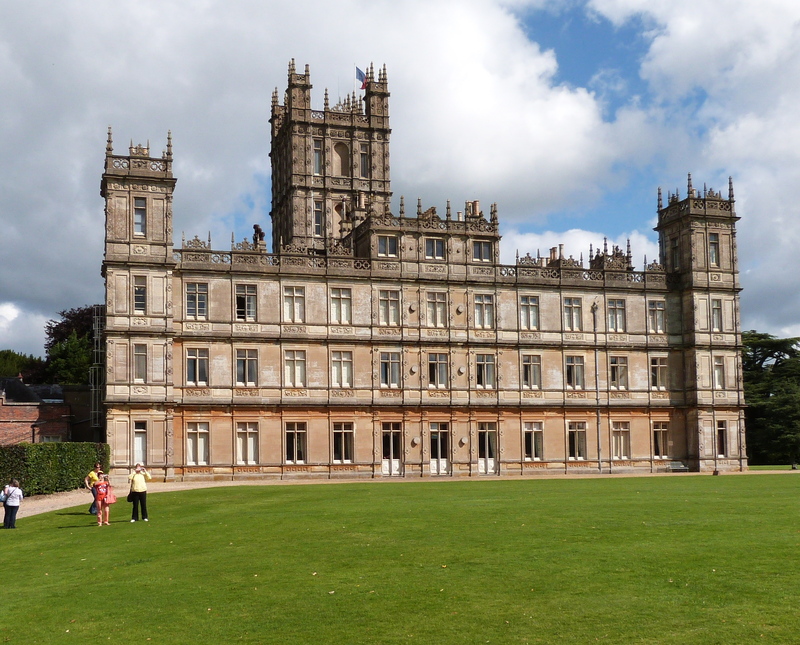 The Big Bummer: When visiting Highclere, you don’t get to see the Downton Abbey bedrooms as they’re furnished on the show. 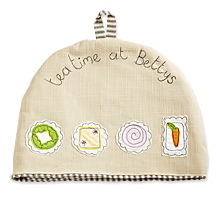 Ditto for the kitchen (and all that lurks below the main floor) which is filmed on a set off-site. But knowing you’re strolling the same ground as the Crawley Clan is worth the trip. The views are spectacular. 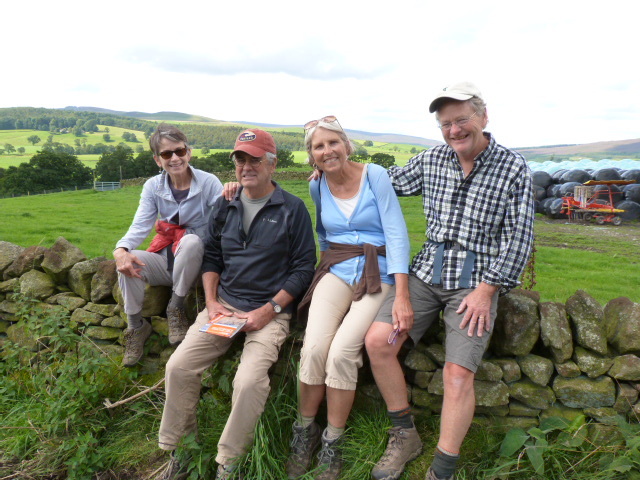 After Highclere, we headed north to meet up with Bill and Jane for Yorkshire rambling. 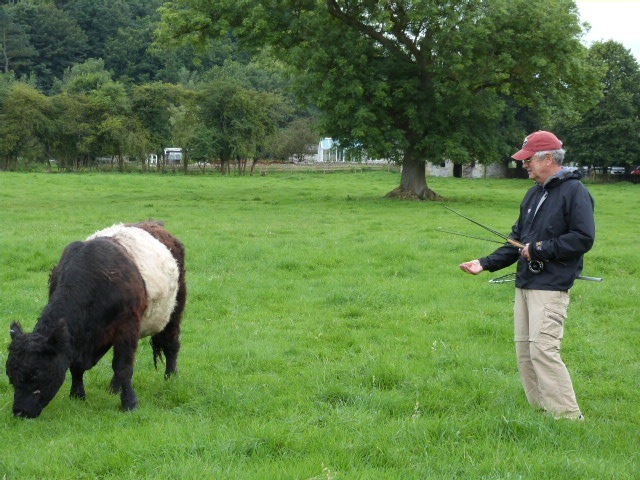 On the way, we stopped over in Derbyshire where Jack could cast a line on the River Wye. And I could relish a tour of a drafty Haddon Hall, the location for three “Jane Eyre” films, plus a host of other costume dramas. 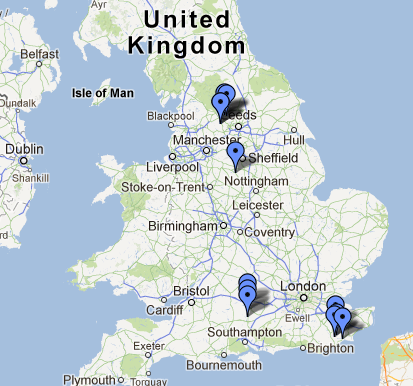 See the lone blue marker just above Nottingham on the map. 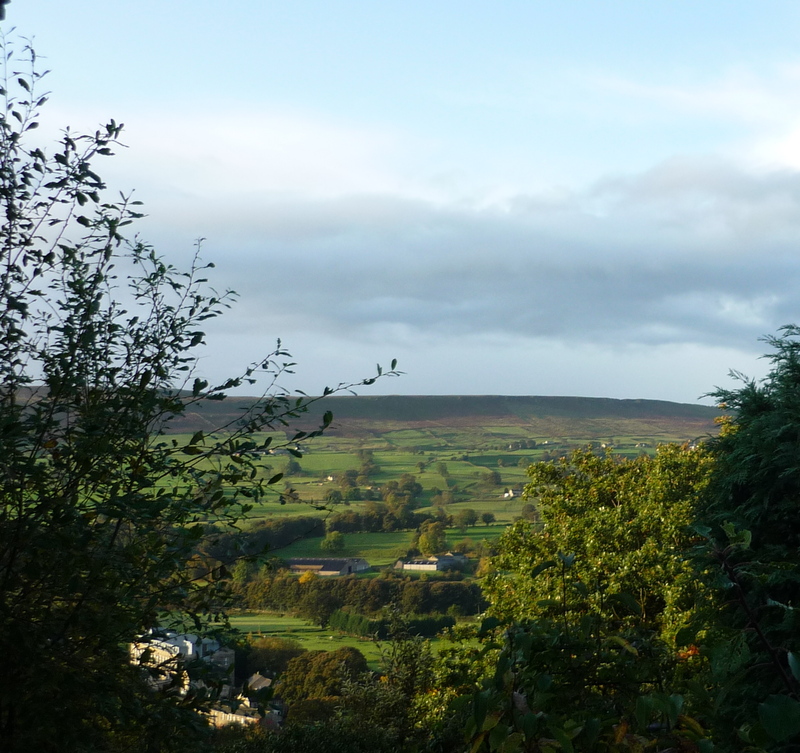 On to Bronte Country and the Yorkshire moors (the most northern blue symbols on the map). 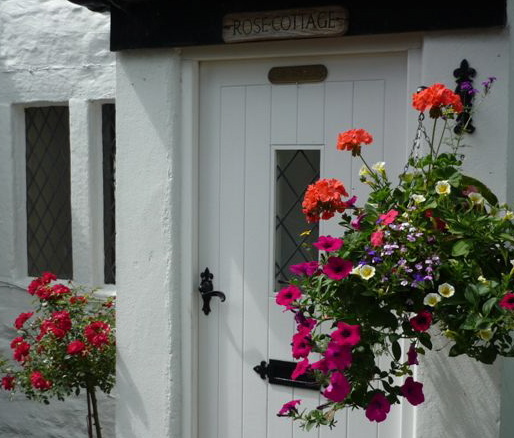 Kudos to Bill for finding the delightful Rose Cottage in Ilkley. 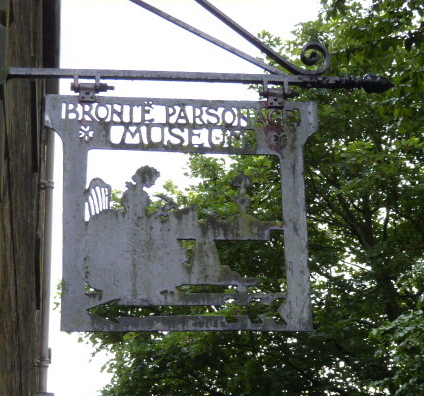 It was less than an hour’s drive to Haworth, home to the Bronte Museum and Parsonage. 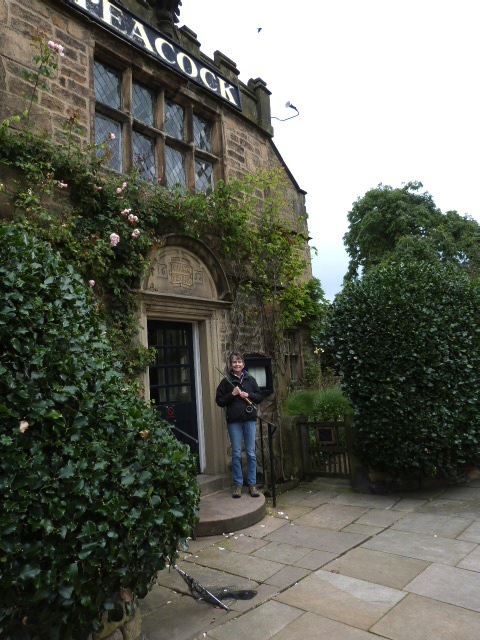 Now here’s my perfect combination: checking out a literary landmark and walking forever on these moors. Priceless. 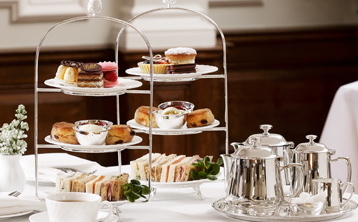 Oh, and let’s not forget about afternoon tea which has to be one of the most civilized, relaxing rituals ever! 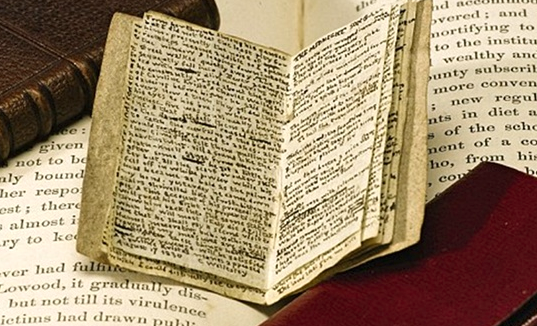 And you thought my writing was hard to read! 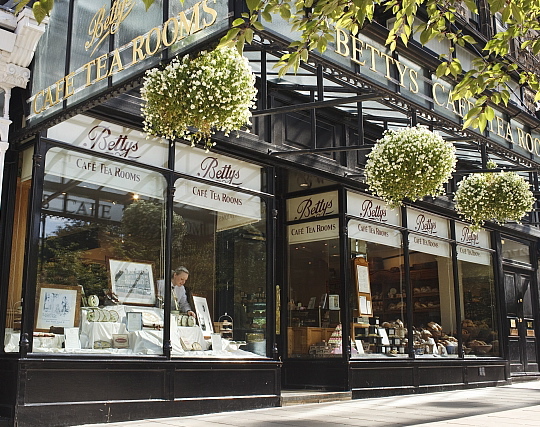 A Betty’s sampling. 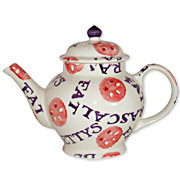 The Fat Rascal teapot and tea cozy, below, are for sale. 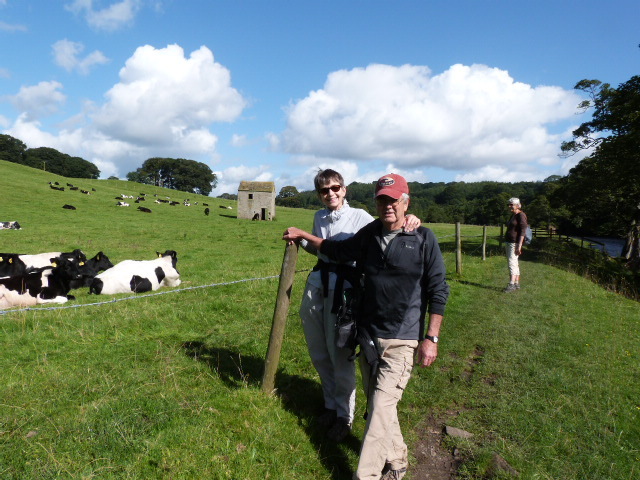 We captured many moor rambling photos. Here, just some of my favorites, starting with our jolly quartet: me, Jack, Jane and Bill. We put in a full three days, heading out in all directions from AC. 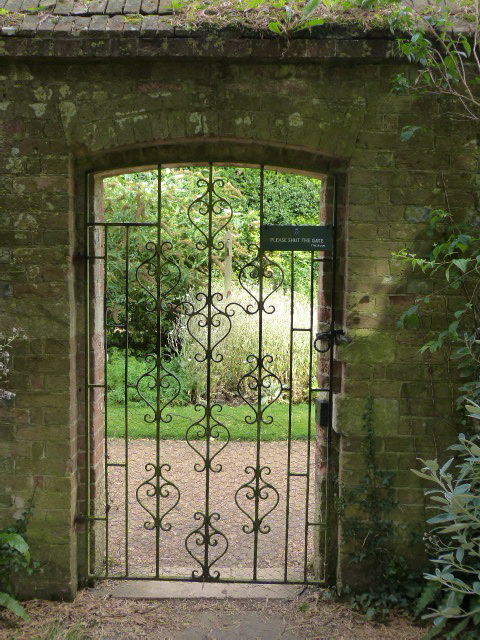 The legendary gardens at Sissinghurst were first on our southern itinerary. Early September is not peak blooming time, but there’s enough in flower as not to disappoint and you miss the May/June crowds! 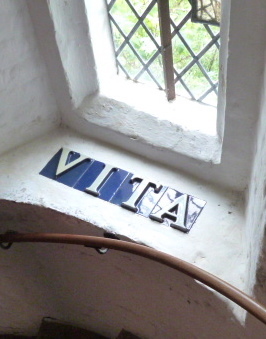 We arrived as the gates opened and were first up the tower to Vita-Sackville West’s still-intact study. Jack taking a breather before our lunch on the grounds. 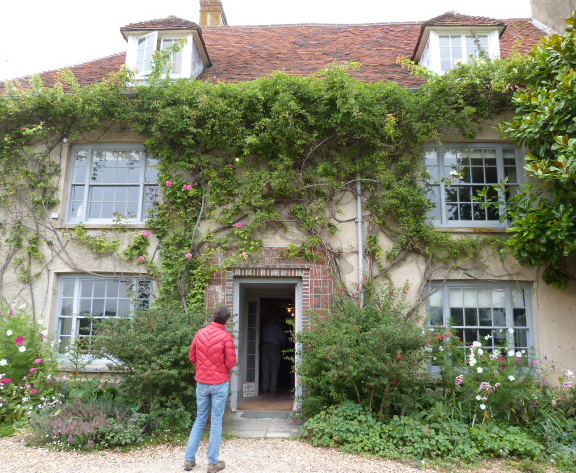 On another morning, via South Downs Way, we set out for Charleston, the country gathering spot for The Bloomsbury Group in the early 20th century. 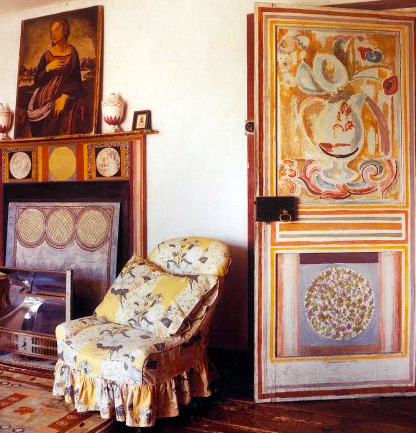 “You really must come and see this place soon,” Vanessa Bell wrote to her friend, artist and art critic Roger Fry in 1916. 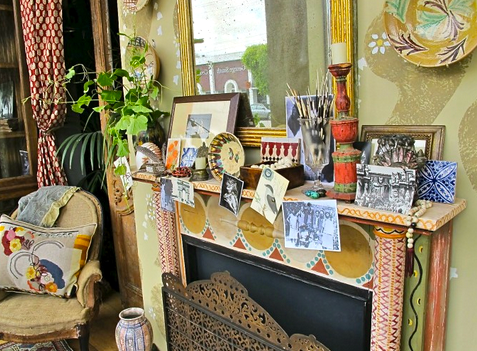 “It’s most lovely, very solid and simple…” It was made even lovelier by Bell’s whimsical decor. On our last day, we took the train into London. 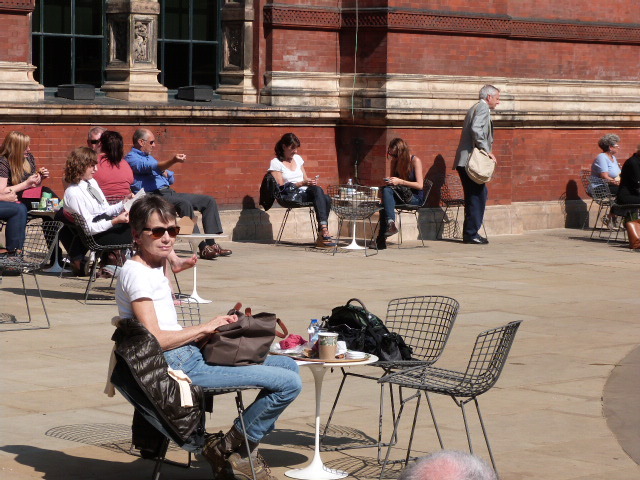 Not enough time to do anything in great depth, but we managed a quick look-see at the Victoria and Albert Museum. 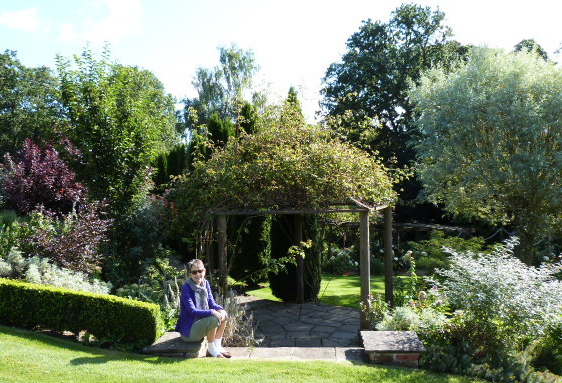 For our entire trip, we had been dressed in layers, but this day the sun came out and the temperatures rose. We were down to our T-shirts for lunch in the courtyard at the V&A. 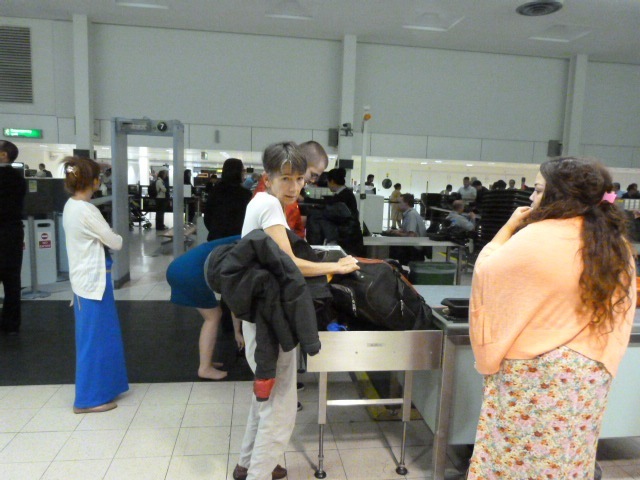 Heathrow revisited…Do we really have to leave? When one thinks of a final resting place – be it a hole in some treasured ground or ashes spread over a meaningful locale – a shopping mall does not spring to mind. But now, one grieving man has sprinkled his dead fiancee’s ashes near a LensCrafters store in Sarasota Florida’s Westfield Southgate Mall, a shopping complex I know well. My beloved prescription reading sunglasses are from that very same LensCrafters. The news report said that mall officials and the fire dept. could seek to recover costs from the ash-spreader since the mall had to be evacuated and shut down for a few hours. Apparently, the white powdery substance spooked shoppers. Halloween looms, but let us hope this was not some lame, ghoulish prank. Some folks enjoy hanging out at malls, can spend hours in them. I go to a mall with a mission, get what’s needed and get out. I can’t imagine staying there, well, forever. 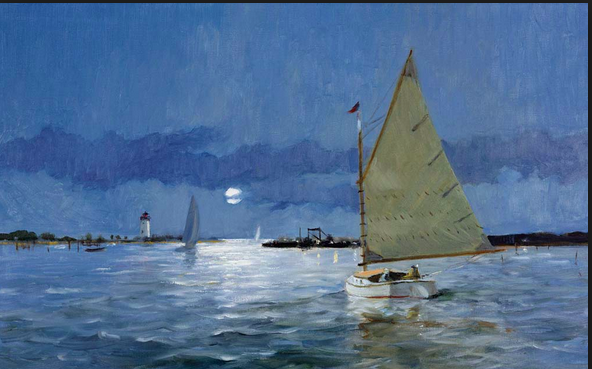 Note to Family & Friends: Speaking of final resting places, please spread my ashes over Edgartown harbor, from the lighthouse. Don’t be shocked. I’m just planning ahead. I had to chuckle when I saw this headline in today’s “New York Times:” “Senate Women Lead in Effort to Find Accord.” This is, like, news? How many times have we been the leaders in finding the best route through a prickly path? Let’s hear it for Maine senator Susan Collins and all the other women who know best. 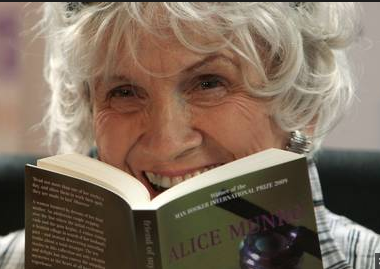 But let us move on to a welcome bright spot in the news: Alice Munro, 82, winning the 2013 Nobel Prize in Literature. When she got the word, she told the Canadian Broadcasting Corporation, “I would really hope this would make people see the short story as an important art, not just something you played around with until you got a novel.” Indeed. 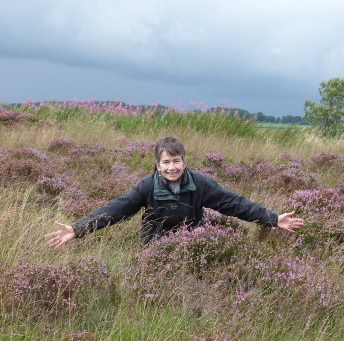 Just this year, Munro announced she had decided to stop writing. 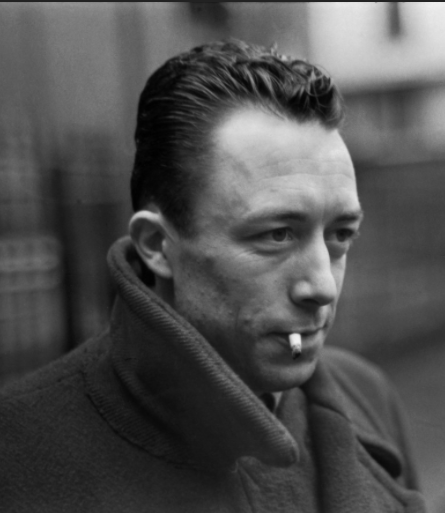 Oh, Alice, say it ain’t so and it might not be. Winning the Nobel, she said “may change my mind.” Her legion of fans certainly hope so. 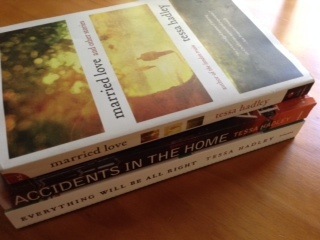 At The Boulder Bookstore’s Bookclub Night event this summer, the store’s new titles buyer praised “Married Love,” so I gave it a try. Well, I’m hooked. I devoured “ML” and moved on to Hadley’s novel, “The London Train.” I am now on my third Hadley novel (her first) and am anticipating with glee the arrival of her latest novel, “Clever Girl,” which travels to our shores this spring. So, what’s the attraction here? 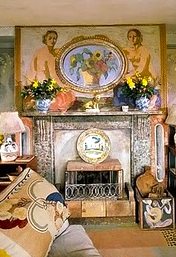 In an email, Hadley wrote: “It’s still amazing to me that my very English stories travel and still make sense somewhere so far away and so dramatically different.” Yes, there are the English expressions, vocabulary, but these are universal tales, situations and characters this American, anyway, found herself relating to. Hadley homes in on the family and the often complicated relationships between parents and children, siblings and husbands and wives. About “Married Love,” “The Guardian” wrote “Hadley joins the company of Alice Munro and Colm Toibin as one of the most clear-sighted chroniclers of contemporary emotional journeys.” Enough said.